Should I Scoop Out My Bagel? And Other Nutrition Questions. Just about all of us would like to eat healthier, but there is so much information (conflicting information, at that) out there. How are we supposed to know what to believe and which health regimen to follow? 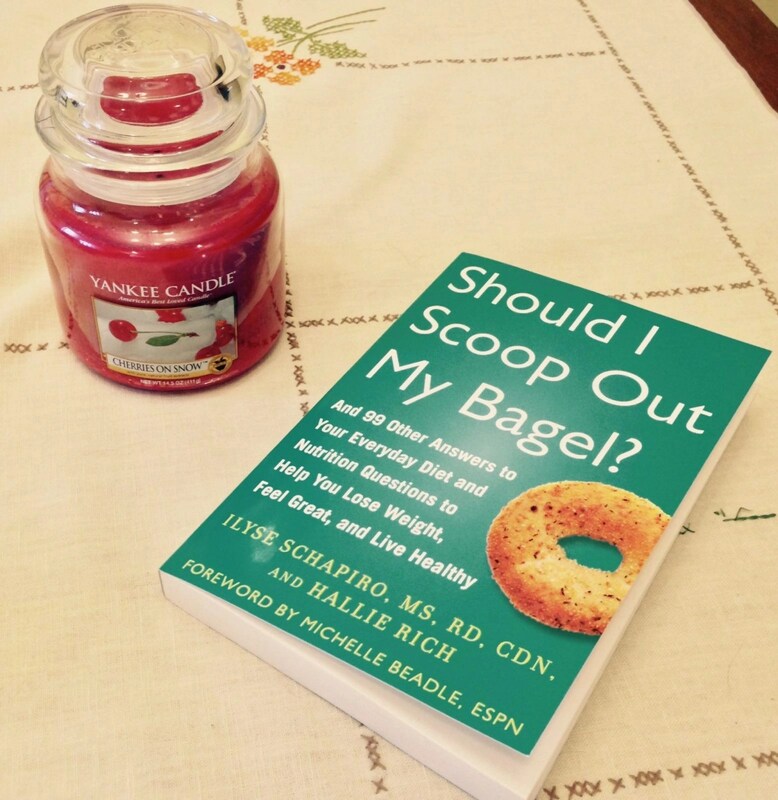 These questions and many more are answered in Should I Scoop Out My Bagel? : And 99 Other Answers to Your Everyday Diet and Nutrition Questions to Help You Lose Weight, Feel Great, and Live Healthy. Authors Ilyse Shapiro and Hallie Rich break it down and give you all the tools and the most relevant information you need to make a positive change to live a better, more healthy lifestyle.